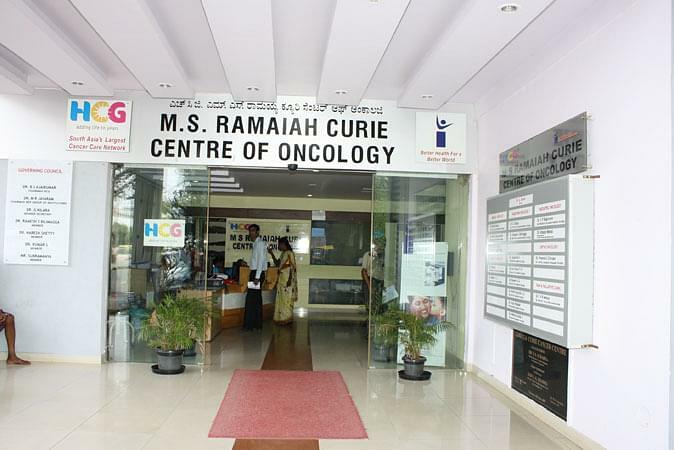 Ramaiah Institute of Nursing Education and Research is located in the ity of Bangalore. It was founded in 1987 and has been Recognized by Govt. of Karnataka, Karnataka Nursing Council and Indian Nursing Council and Affiliated to Rajiv Gandhi University of Health Sciences, Karnataka. The institute comes under Gokula Education Foundation (GEF) and is managed by them. The college offers various Graduate and Post graduate degree courses in multiple fields. Ramaiah Institute of Nursing Education and Research has an excellently- developed curriculum that aim to train the students in the best way possible. The college also emphasizes on research work and has achieved hug success in the field of research. It was set up with the objective of nurturing and creating professionals that are highly-qualified and fit for the industry. The college has produced many skilled-professionals for the industry over the past years and is one of the reputed colleges in the region. Why to JoinRamaiah Institute of Nursing Education and Research? Research and Development- The college emphasizes heavily on research work and encourages students to take up various national and international projects.